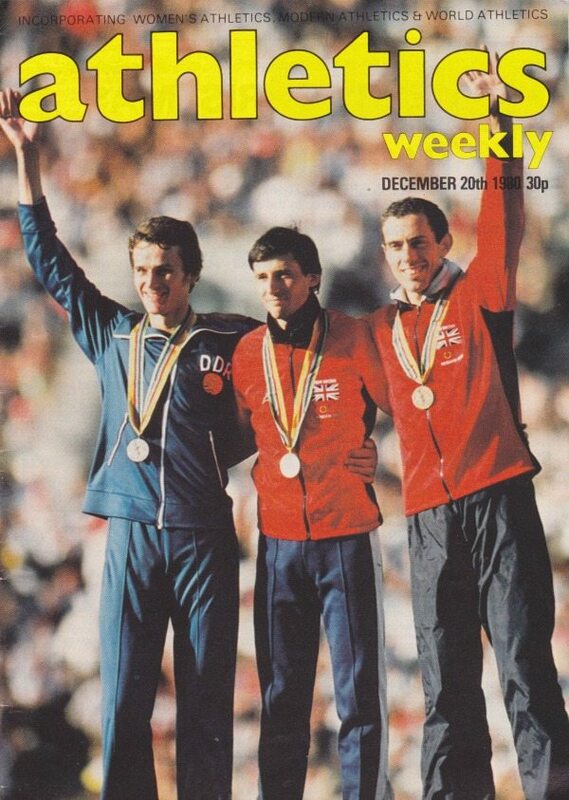 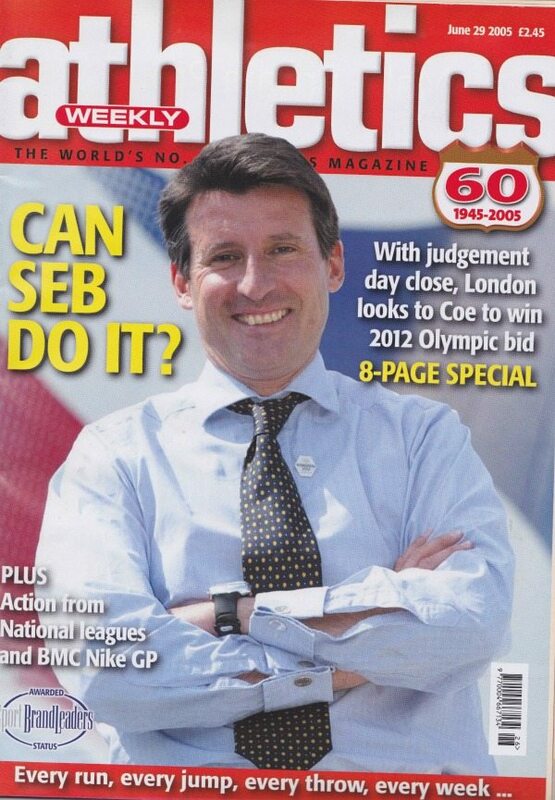 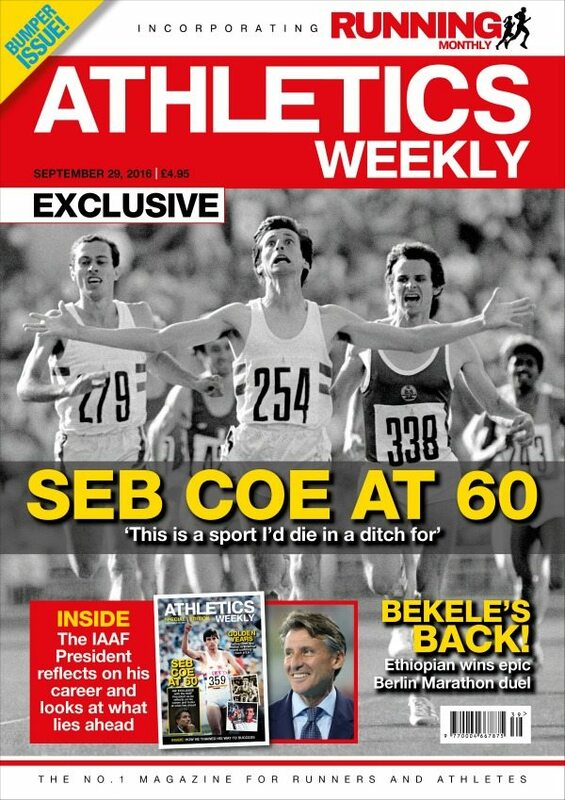 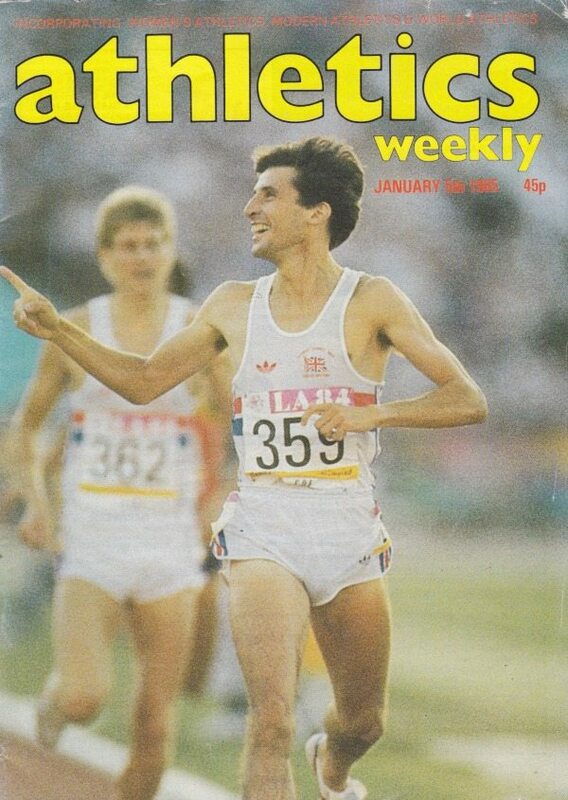 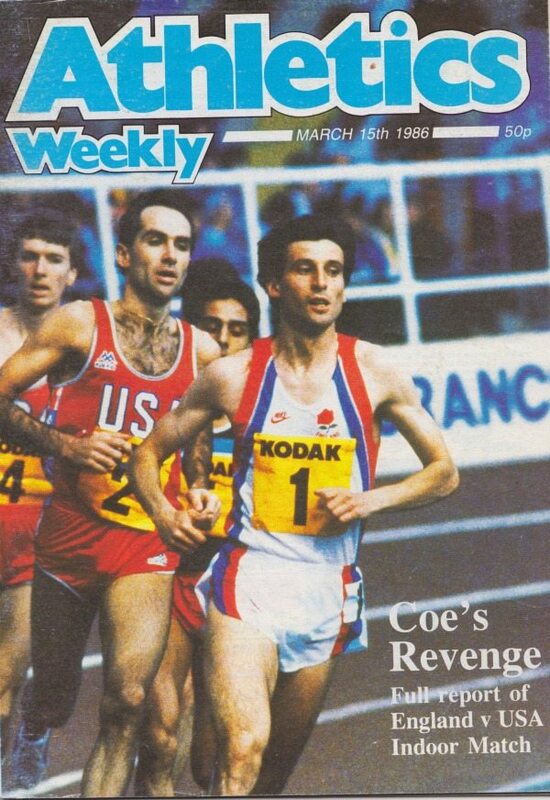 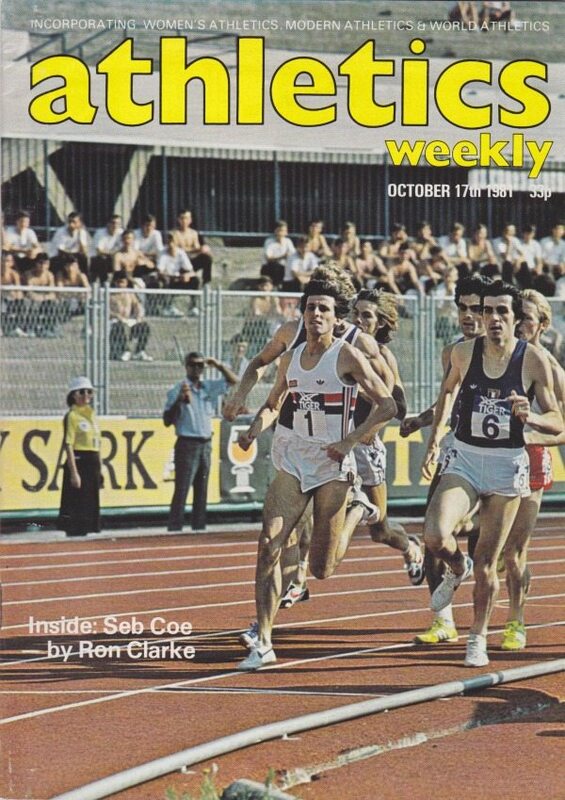 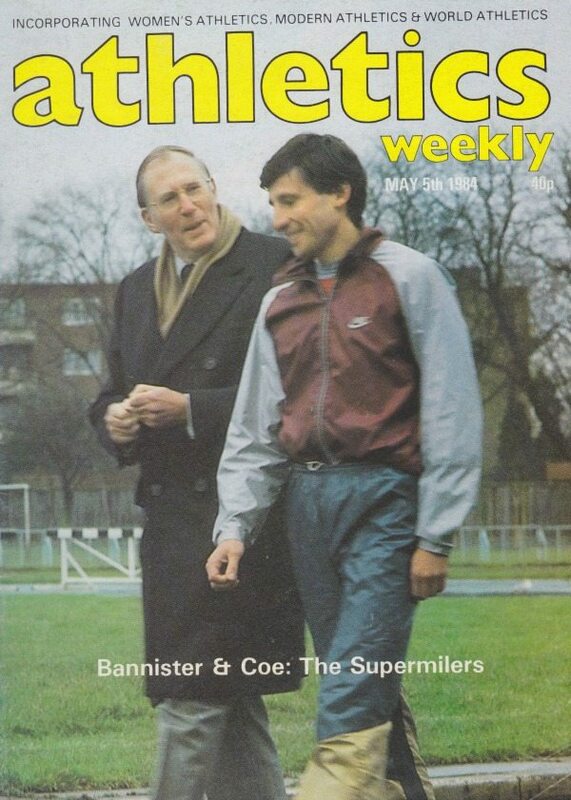 Seb Coe first appeared in the pages of AW on March 13, 1971, as winner of the colts’ race at the Yorkshire Cross Country Championships. 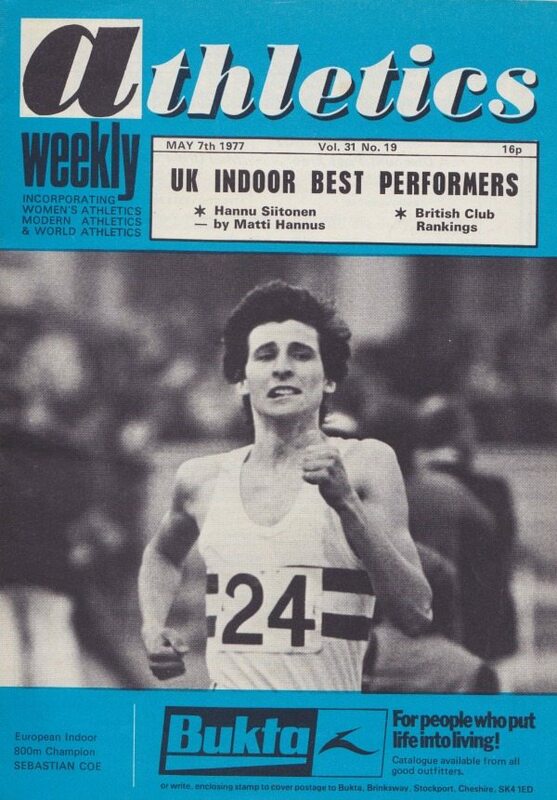 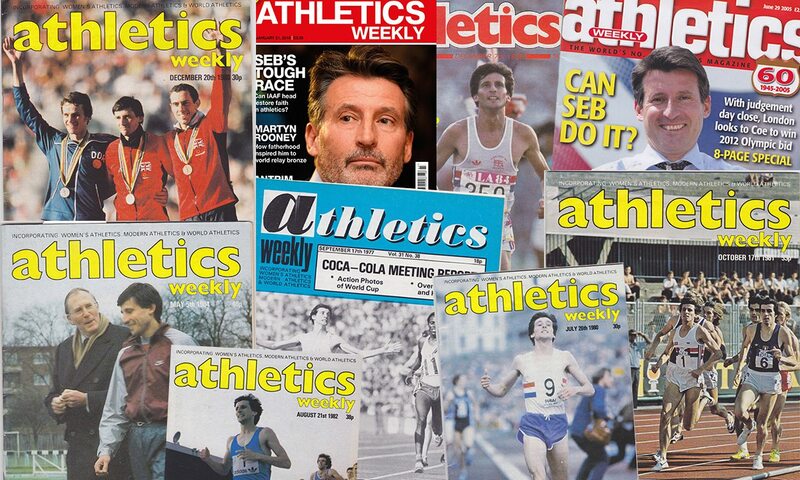 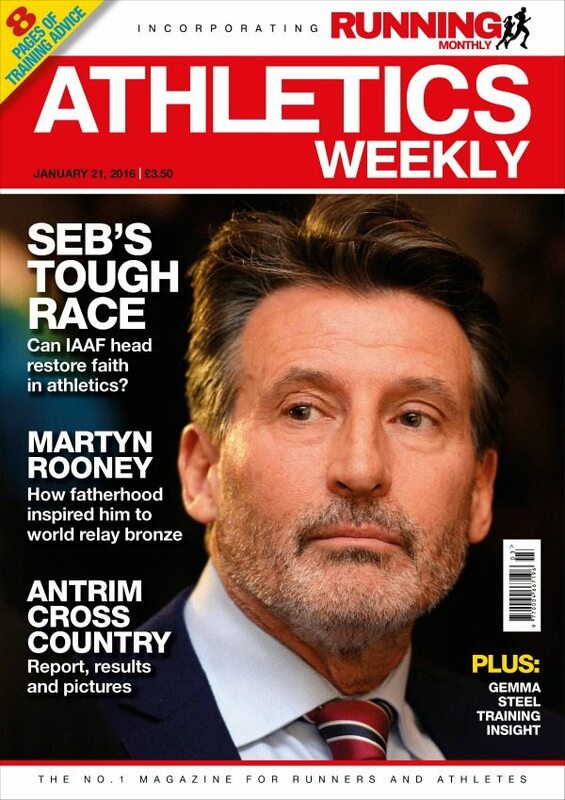 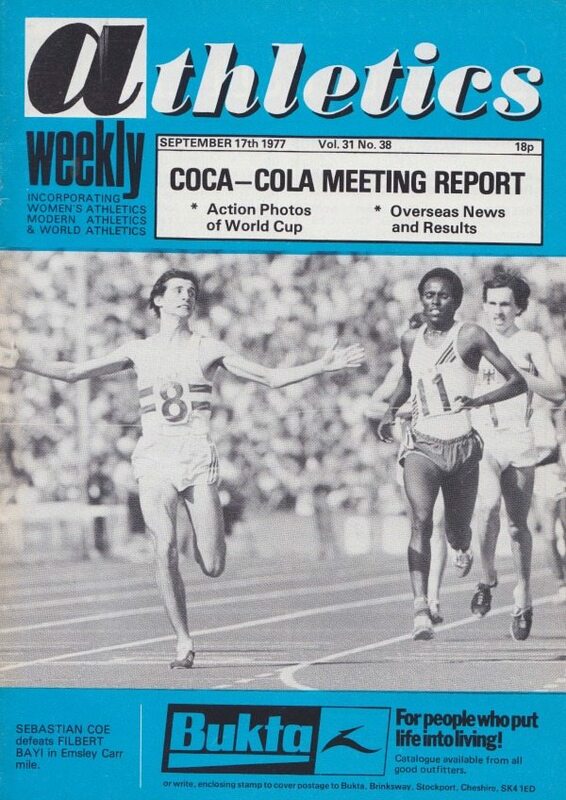 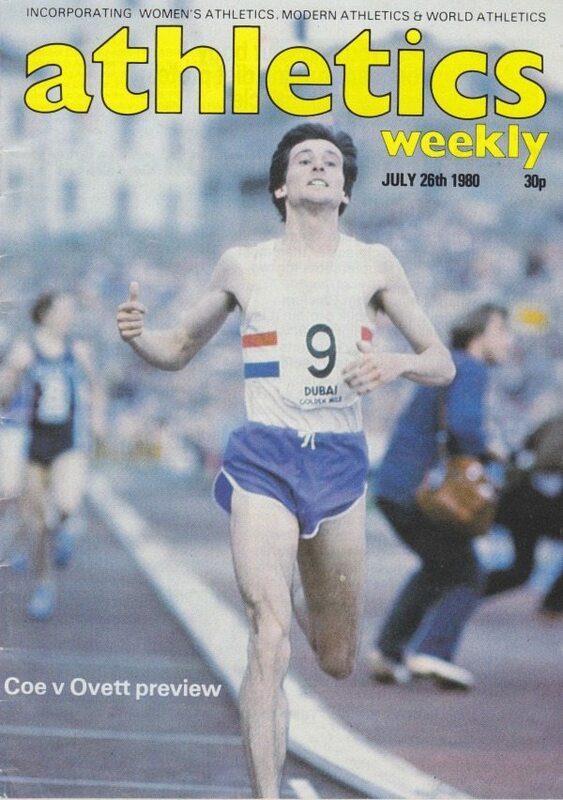 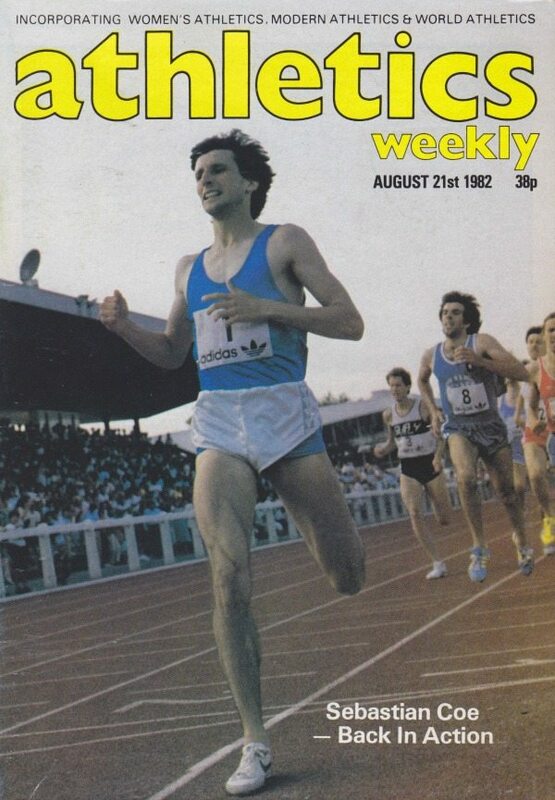 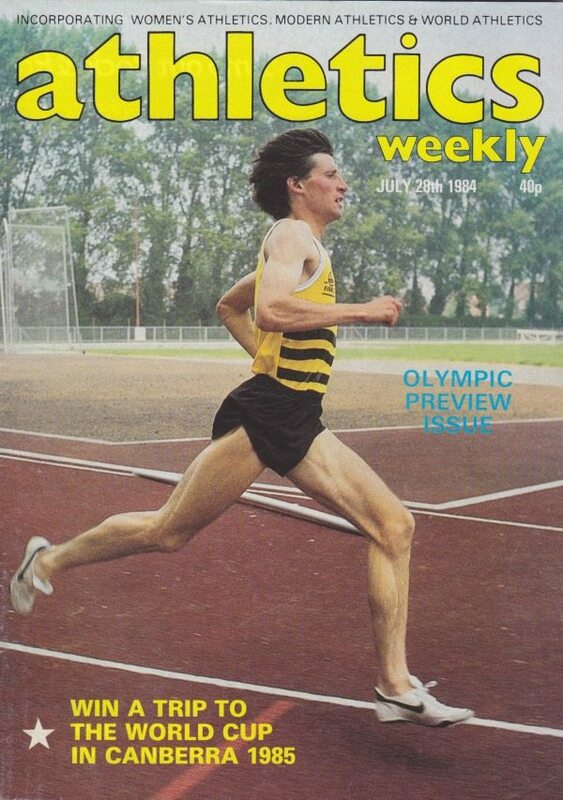 Now, more than 45 years later, the British middle-distance great graces our front cover as the most powerful man in athletics. 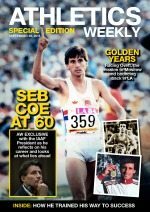 The special 32-page insert inside the September 29 edition, published on the day Coe turns 60, includes interviews, training insight, reflection on his golden years on the track and much more. 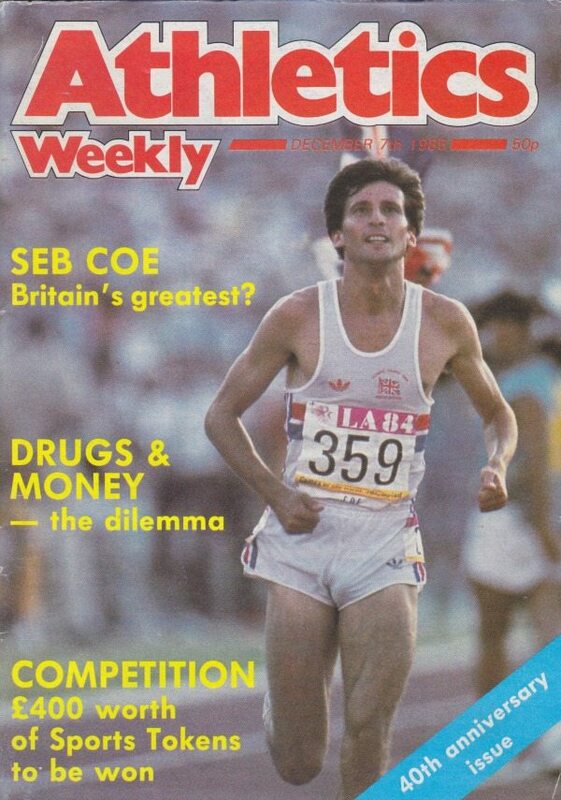 So take a jog down memory lane with us as we look at some of the other Coe covers from the past four decades.